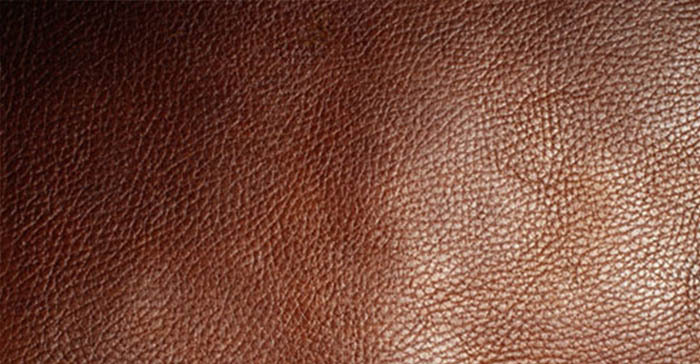 If we want to buy a leather bag,most of the people would like to choose a real leather bag,but the price is expensive,and the market always have a lot of fake leather,but the sales always said this bag is the real leather although it's a fake leather,in this case,it's better we can know by ourself what is the difference between the real leather and the fake one. 1) if it's ok,to get some fibre of leather and to burn it,the fake one will have a terrible smell,becoming to a hard mess,but the real one will smell like burn hair, and will becoming soft material. A:The real one will have a nature skin grain while the fake one didn't. 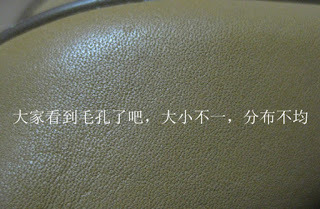 B: Look at the surface carefully,the real leather have pore and the grain it's not regularly,while the fake one don't have the real pore and the grain it's regularly. C: The real leather handfeel is soft and elasticity,while the fake one handfeel is hard and not so much elasticity. 3) Use our nose to smell it,all the fake leather have the sence of plastic cement. 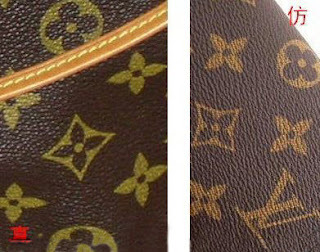 4) To compare the grain of each panel,as we know,the factory to make one real leather handbag,cosmetic bag,backpacks,usually will use several pieces leather,so it will have a several kind of grain on the surface,for example,front panel,back panel,side panel will differece,if all these panels with the same grain,that means this is the fake leather. 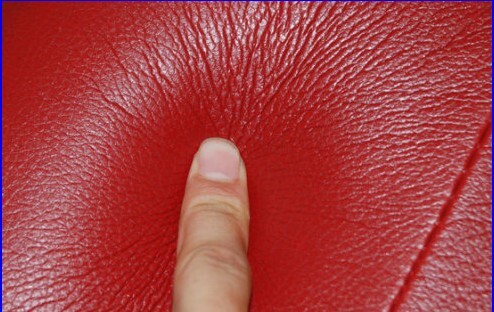 5)look at the leather surface,fake leather will have a chemical fiber or grain,but the real leather only have pore. 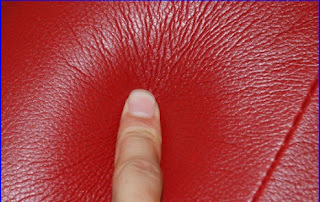 6)To see the glossiness,the real leather is very soft and nature,but the fake one is very bright and shining. 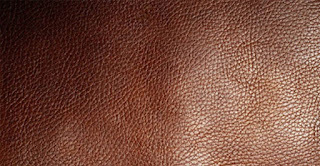 7) Give some water to the surface,the real leather have pore so it can absorb by itself,but the fake one can't. 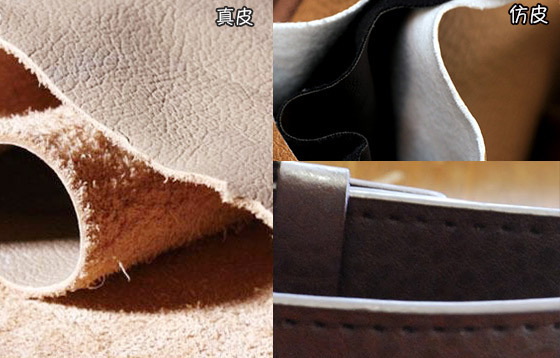 8) We can judge it by price,the cost of real leather and the fake one is very difference,if the shop's sales said the real leather handbag is very cheap price,that you should check it carefully. Thanks for you to visit China Handbag Factory.